By Alexandra Wrage – Founder and President at TRACE International, Inc.
President Obama has begun to pry Cuba open to the US business community. For Americans, Cuba offers a combination of the unknown and formerly forbidden, paired with proximity and cultural familiarity. For others, changes will bring renewed competition in a previously insular market. Extraordinary obstacles remain, including a complicated dual-currency system, inadequate infrastructure and an unpredictable legal context that may not provide the legal assurances that companies expect. For all of these reasons, cautious optimism should govern the approach of multinationals hoping to move in quickly. Among other challenges, compliance hurdles will arise and not always where companies may expect them. The easing of US restrictions on business in Cuba is likely to continue at an erratic pace. There is considerable enthusiasm but change remains unpredictable. While President Obama has agreed to remove Cuba’s designation as a state sponsor of terrorism, Helms-Burton, the congressionally imposed sanctions, remains in place. The recent regulatory changes are limited and there is uncertainty surrounding what exactly falls under the new rules. Otherwise permitted activities bring challenges, as banks may be reluctant to honour credit transactions. There is a strong sense in the business community that progress in Cuba will be of the ‘two steps forward and one step back’ variety on both sides. 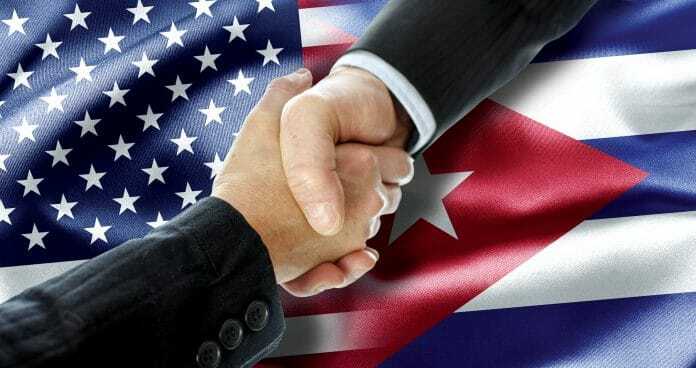 The political consequences of warmer relations with the United States introduce far more uncertainty for the Cuban government than for the US, however, and President Raul Castro will be keen to secure small, often symbolic, victories. These are expected to take the form of heavy-handed enforcement of even minor regulatory schemes. More worrying, is the risk that enforcement will be uneven and politically motivated and, so, unpredictable. Cubans appear enthusiastic about the steps that the two countries have taken to date. At the same time, strong and enduring ties that Cuban businesses have developed with non-US companies will be difficult to dislodge. Those new to the market should not make the mistake of assuming that they arrive as commercial liberators. Most Cubans are proud of their country’s survival through decades of isolation; I have heard more than one use a ‘David and Goliath’ analogy. They will expect to be treated as true partners in any new endeavour; a little corporate humility will go a long way. The Cuban workforce presents unique challenges. Cuban workers have operated on parallel tracks for years. They have lived with extreme regulation on the one hand and the need for extraordinary entrepreneurialism on the other. Impossibly low wages set by the state have led employees to develop secondary sources of income. These may be associated with their jobs – petty pilferage for resale, personal use of employer property, supplementary under-the-table sums required for performance of official duties – or they may involve entirely separate business ventures. Cuba may be singular among emerging markets. In most emerging markets, there is a dearth of employees with the right skillset. Cuba, by comparison, has a skilled labour pool, but it is largely unfamiliar with western standards of governance and transparency. Venezuela and China have featured amongst Cuba’s primary trading partners and neither state has seriously embraced good corporate governance in their operations abroad. Canadian and Spanish companies operating in Cuba have at least begun to prepare the Cuban workforce for conduct more closely aligned to Organisation for Economic Co-operation and Development (OECD) standards. 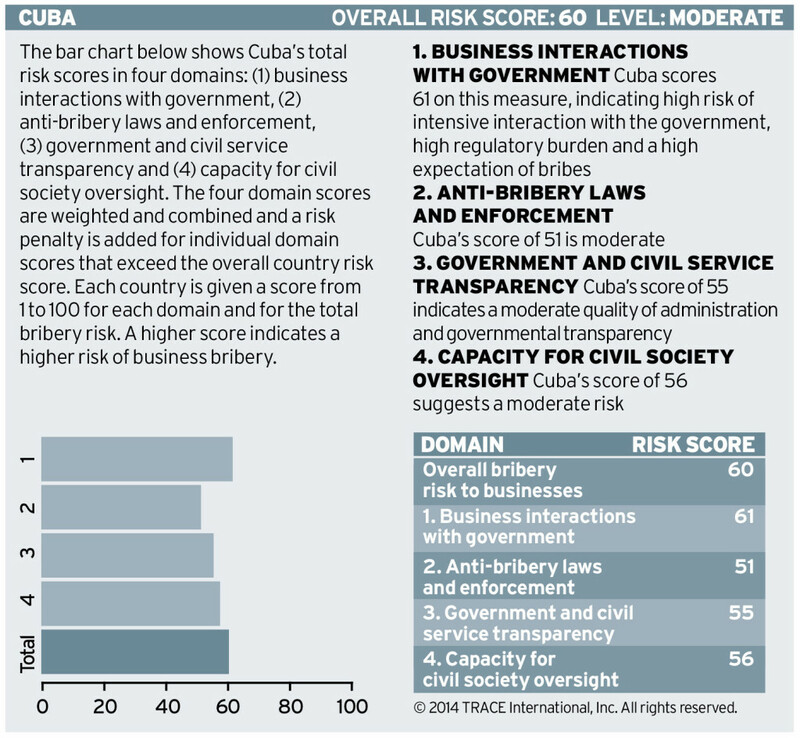 Anti-bribery laws in the United States, the United Kingdom and elsewhere continue to rank among the top concerns of companies operating internationally and this should hold true for Cuba. Levels of bribery in Cuba are thought to be relatively low for the region. 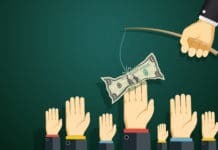 In this tightly controlled island state, little has happened without the tacit approval at the highest levels of government and it seems that a strong anti-bribery message has been successful. Whether that will hold in the face of a substantial influx of capital is difficult to predict, but a rush to profit without a clear understanding of bureaucratic and legal obstacles would be a risky combination. Companies have an unusual opportunity to enter a brand new market with a strong management message of compliance. Too often, we see companies struggle to extricate themselves from past bad habits of facilitation payments and inadequate due diligence. Cuba offers companies new to the market the chance to start as they mean to go on. They can open with a clear message that they intend to be good corporate citizens in this new market. Companies should ensure that their code of conduct is simple, relevant and accessible. While a single code of conduct that is applicable worldwide is usually preferable, Cuba may require a local supplement. Even companies comfortable operating in heavily regulated environments will need to adjust to the Cuban market. Risk areas will include not only bribery and employment law, but also accounting standards, conflicts of interest, political activity and anything that touches on what the government might perceive to be state secrets. To this end, continue your market research after arrival. While understanding markets and their risks and opportunities is always good practice, it’s more important in new markets and it’s essential in markets likely to prove as changeable as Cuba. Research should include an assessment of local customs and expectations with respect to conflicts of interest, charitable giving and corporate hospitality, for example. These should be accompanied by a legal assessment to ensure that what’s widely perceived as customary business practice is also permissible under local law. While companies should brace for an unreliable judiciary and unpredictable enforcement both of regulations and of contracts, they must nevertheless endeavour to demonstrate their commitment to local laws. Training is always an important component of a compliance programme, but the nature of the largely opaque Cuban market makes training critically important. And, while online training and webcasts can be effective in reinforcing corporate messaging, initial training in Cuba should be in-person and in Spanish. Employees should have a chance to hear the compliance message and should have a chance to ask questions and discuss real-world scenarios. This is an opportunity to learn about challenges specific to this market and to work collaboratively on crafting appropriate alternatives to compliance traps. It would be prudent to extend training opportunities to business partners. Because commercial third parties can create legal liability for companies when operating on their behalf, a thorough vetting process, updated at intervals, and training are essential. Too often, business partners are a compliance afterthought, when they should be at the centre of a compliance programme. They should have access to each company’s code of conduct, or the relevant portions thereof. They should be very clear on the culture and expectations of their principals and equally clear on the consequences for violations. Employees and business partners should know how to raise concerns and report wrongdoing to the appropriate person within the company. In many closed economies, internal reporting is not an intuitive step. Everyone should be trained not only to report violations of law or policy, but they also should be assured of the confidentiality of their reports and advised of the company’s non-retaliation policy. Finally, don’t discount the government as an ally on some of these issues. We at TRACE have had great success in extending our workshops to government officials keen to learn more about corporate good governance. 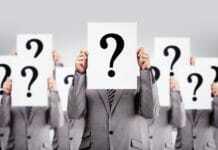 They are often eager participants and their engagement can send a positive signal to companies. If a day of training is scheduled, it often makes sense to add a half day for government officials. They can be invited to air their compliance concerns and companies can take advantage of the opportunity to do the same. A carefully worded invitation to ‘partner in compliance’ with the business community often results in surprising levels of very positive engagement. Cuba is one of few new markets left to explore. Careful planning, patience, moderate expectations, a spirit of collaboration and measured optimism will stand in good stead those formerly excluded companies keen to be good partners there. Alexandra Wrage is the author of Bribery and Extortion: Undermining Business, Governments and Security, co-editor of How to Pay a Bribe: Thinking Like a Criminal to Thwart Bribery Schemes and the host of the training DVD Toxic Transactions: Bribery, Extortion and the High Price of Bad Business produced by NBC. 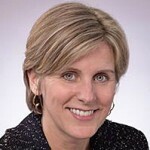 Ms. Wrage has written three compliance guidebooks and is a guest blogger for Corporate Counsel. She speaks frequently on topics of international law, anti-corruption initiatives and the hidden costs of corruption. Prior to founding TRACE, Ms. Wrage was international counsel at Northrop Grumman where she was responsible for managing and improving the company’s FCPA program. Previous articleInternships: A vehicle for getting aspiring directors up to speed?